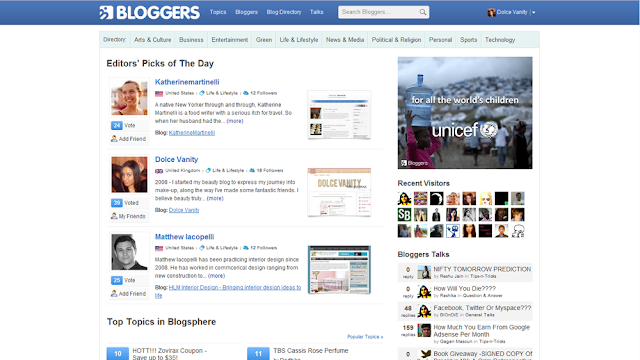 Thanks Bloggers.com for choosing me to be one of 3 Editors Picks of The Day. If you haven't signed up, I recommend you do (: great way to find other blogs and push yourself out there. I signed up after Stef from If Curves Could Talk mentioned it.